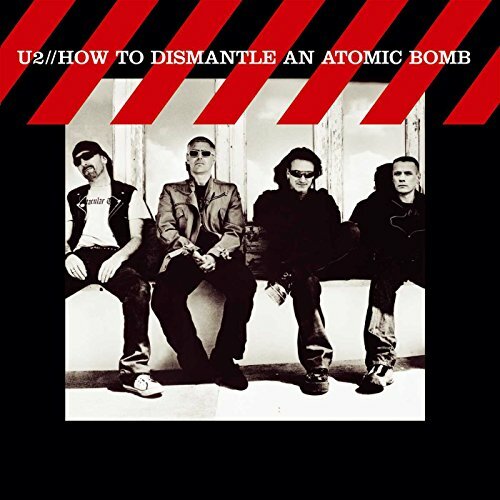 The first image on the page is for U2 - How to Dismantle an Atomic Bomb, followed by the original. Also check out the most recent parody covers submitted to the site. ookay...kinda...microsoft paint-ish isn't it? you can still see the original pic of the band which is just behind the clouds...meh...give it a 5 though cos admitedly this hammers most of the cover parodys out there. Hey, it's funny. Simplistic by this site's standards, yes, but funny nevertheless. Even better then the real thing!